OMG! I love you so much! 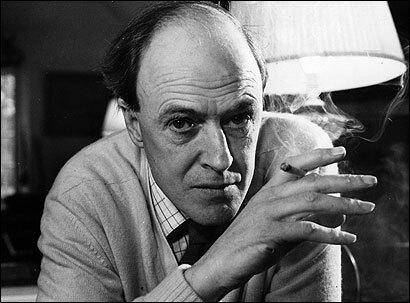 Roald Dahl is a patron saint of childhood, along with Dr. Seuss. His birthday was September 13th. He would’ve been 94, had he not died in 1990. There were days, coming home from the library, where I could not pedal my bike fast enough, so eager was I to curl up and crack open a new Roald Dahl book. The papery whiff of absurdity that wafted from the page was a powerful intoxicant. If you have not read the stuff Dahl wrote for grown-ups, then you have not know true creepiness. Go! 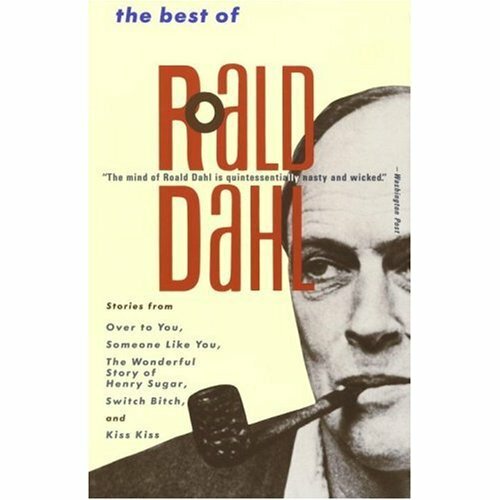 Start with some short stories from The Best of Roald Dahl. If you have not read the stuff Dahl wrote for kids, well, what is your major malfunction? Go! Post haste! James and The Giant Peach awaits. 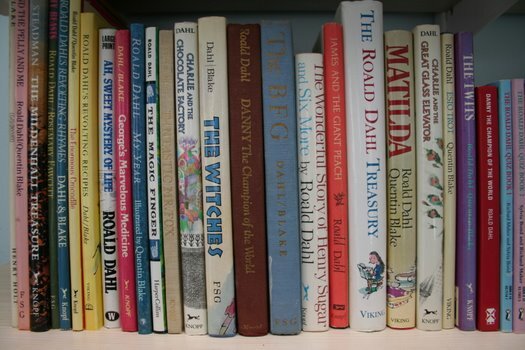 Check out the bitchin’ Roald Dahl website, complete with tips for kids & parents on how to use Dahl to increase childhood literacy.